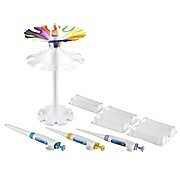 …Tip Holder Unique tip holder design allows for a secure fit of most brands of tips, so there’s no need for a dedicated tip brand Also available in Starter Kits and Multichannel models. 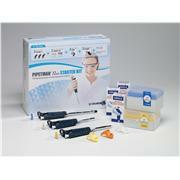 NOTE: These products are only available for sale to Domestic U.S. Customers. 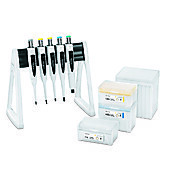 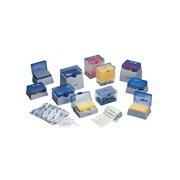 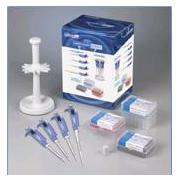 Multipacks combine a set of Proline® Plus single-channel mechanical pipettes with matching tip trays and useful accessories. 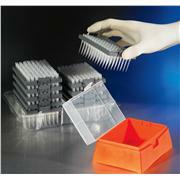 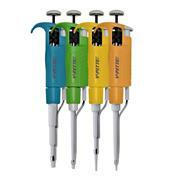 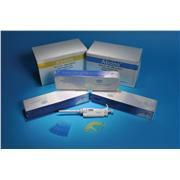 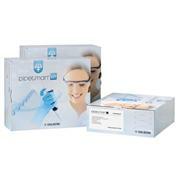 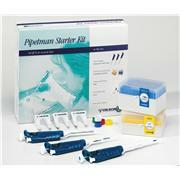 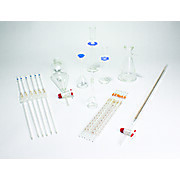 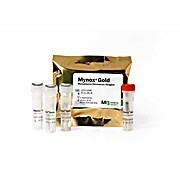 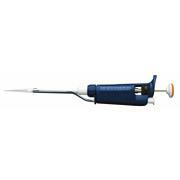 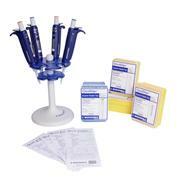 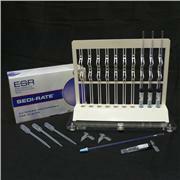 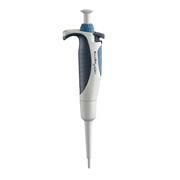 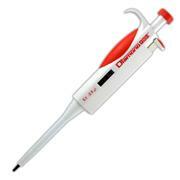 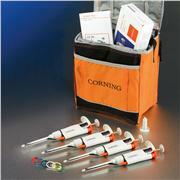 This is a great bargain if you want to affordably replace your used mechanical pipettes!